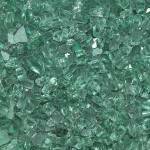 At Outdoor Fire and Patio we provide the finest and most exclusive Fire Glass on the market. Fire Glass will change the entire look and feel of your Fire Feature by producing a beautiful liquid flame that dances over the brilliant shades of our unique product. The light of the flames will be captured that much brighter and enhanced by the vibrant colors of our Fire Glass. The result is an elegant flame that will change the way you define fire. Our Fire Glass is tempered to resist the intense heat of gas burning fire features, and not only is it guaranteed to not melt, but it will not produce soot or fumes either. The most important thing is Quality and that’s exactly what we deliver. 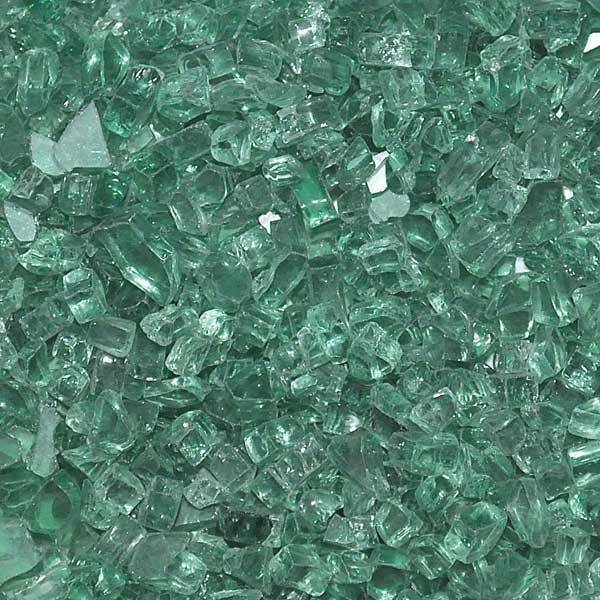 You will be receiving the finest quality Fire Glass you deserve, and we will help you with any questions you might have about Fire Glass, how to maintain it and how much you will need for your Fire Feature. Call one of our representatives today and ask about our Fire Glass and let us assist you in the process of deciding what works best for you.